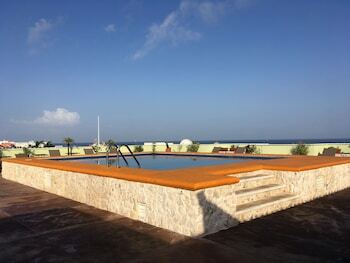 A stay at Hotel Plaza Cozumel places you in the heart of Cozumel, steps from Playa del Carmen Ferry and Punta Morena. Featured amenities include express check-in, express check-out, and complimentary newspapers in the lobby. Free self parking is available onsite.